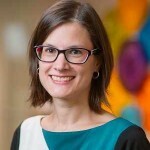 M. Fernanda Bellolio, M.D., is an Assistant Professor of Emergency Medicine at Mayo Clinic, and a Health Care Delivery Scholar in the Mayo Clinic Robert D. and Patricia E. Kern Center for the Science of Health Care Delivery. I remember like yesterday when I received an e-mail from Drs. Jon Tilburt (@DrJonTilburt) and Erik Hess (@ErikHessMD) that I was accepted as a scholar in the Mayo Clinic Robert D. and Patricia E. Kern Center for the Science of Health Care Delivery! Wow. As scholars we assess existing health care delivery systems and various care models, with the goal to improve those systems and improve the delivery of health care. Health services research harnesses the disciplines of the social sciences, including epidemiology, statistics and sociology, to providing evidence-informed and patient-centered health care. 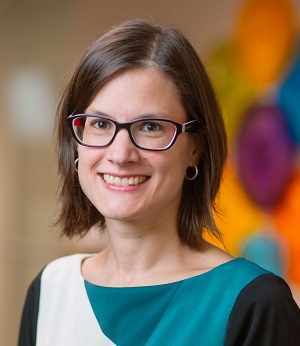 The Kern Scholars Program brings together Mayo Clinic's strategic goals — to transform the health care delivery process by using our knowledge and information to provide solutions and remain trusted and affordable to patients and sustain a scholarly workforce relevant to recent health care reform legislation. The program has a strong component of mentorship, and as we know, effective mentorship is one of the most important determinants of success in academic medicine and research. Our mentors in the Kern Scholars Program have experience in mentorship and they provide opportunities and encourage us to take risks; our mentors help us develop our own agenda and they guide us towards a successful career. As mentees we have to take responsibility for our part in the collaborative alliance and guiding and facilitating the mentor’s efforts to create a satisfying and productive relationship for both parties. The opportunity for young investigators like me (@mfbellolio) to work with established investigators and mentors is invaluable, and this training and experience will help obtain future extramural funding to continue and expand my department and Mayo’s future research. I am particularly interested in research methodology; secondary data and knowledge synthesis. Currently I am working with Optum Labs (Here's a post that tells a little more about that collaboration) with the goal of improving patient care by sharing information, technologies, knowledge tools and scientific expertise. Within Optum Labs, I focus on imaging utilization in the emergency department, neurological pathology and observation status and observation services in the Emergency Department. I am conducting multiple meta analyses with the final goal to inform clinicians and patients at the time of decisions, for example when choosing medications for procedural sedation. Within the Kern Scholars Program we have all the “pieces” needed for success, and program alumni are an example of this success. 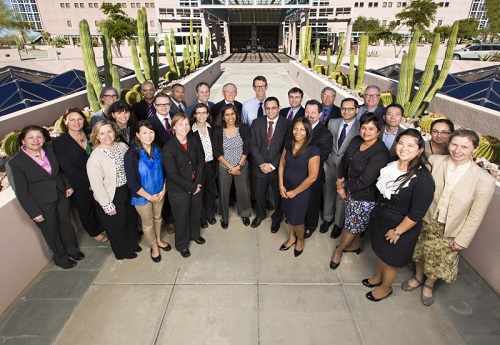 From different departments and divisions at Mayo Clinic, scholars look forward to transforming health care delivery.